New month – Big News! 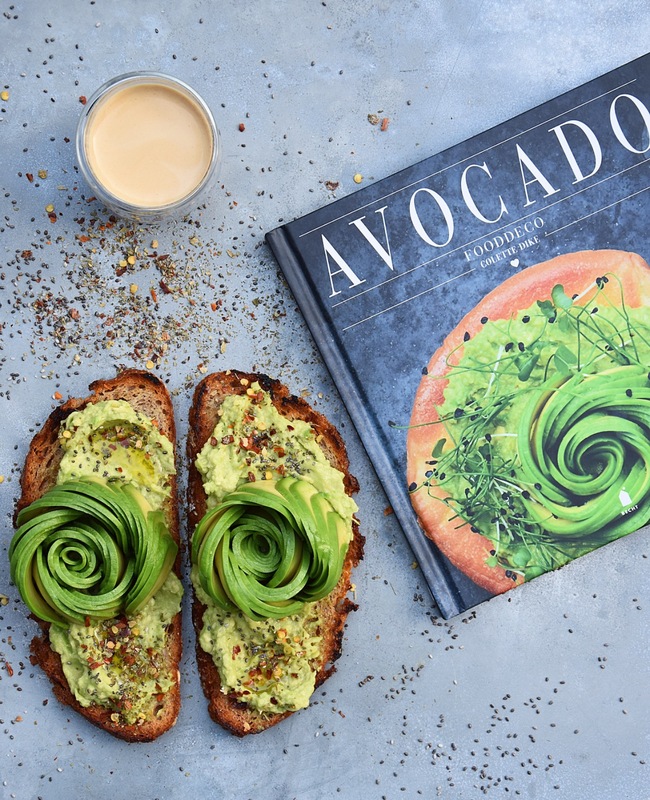 My first cookbook called ‘AVOCADO‘ out now! Currently only in Dutch, sorry for that..! But you’ll also get photo tutorials for avocado roses, shaved avocado and avocado polkadots! From avocado on toast, avocado fries to avocado brownies, nicecream and burgers. With this versatile fruit (yes fruit) the possibilities are endless! Over 70 pages, hardcover, avocado loaded, a perfect gift (to yourself :-)) and only €11,-. congrats for your book and hope we can have it soon in ebooks and in English , your work is amazing! When will the English versions be finished? bestaat ér ook een ned. vertaling?